Hey Beasts, it's alexbeast12 coming to you with another blog! Today, we are talking about societies on PMC. I was inspired to write this because I've noticed that lately, a lot of societies have been founded on PMC. Well, let's get this show on the road! A society is a group of people sharing the same interests that have agreed to work together. There can be societies for anything; from food to blogs, and from games to T.V shows. However, not all societies can be for a good cause. Take for example( I do not mean to offend anybody with my beliefs of this group, I am simply stating my opinion, for which you can not criticise me for, only question), the Ku Klux Klan. They are a white supremacist group. Basically what that means is that they do anything( over exaggerating there; they don't do ANYTHING) to make sure that people of a light to white skin color rule the world, and that people of darker skin color become non-existent. The reason there are societies is in the definition of the term 'society'. People want to be part of a group that shares the same interests, collaborates, and does fun stuff together! See, it's natural for people to like to be part of a group, or NICHE. This is why we have sports, other than to become friends and socialize with others. What's funny is that even socializing with people means you are part of a society: whoever you are hanging with! Pretty funny, huh( Not funny at all...)? Let's take me for an example. Recently, I joined smanrt's Squid Society! 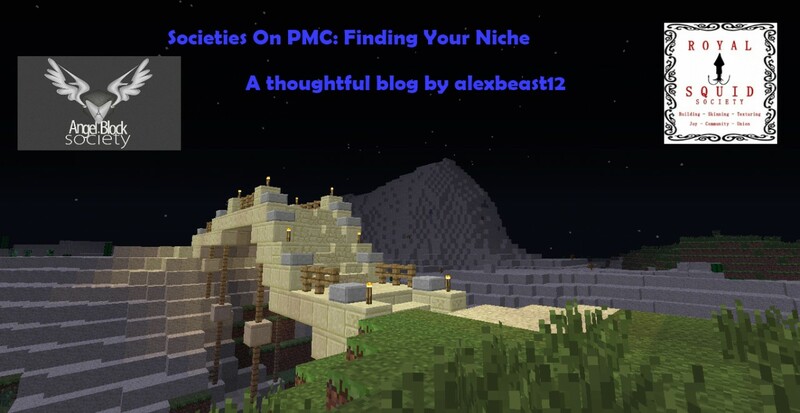 It is a society for any and all topics on here on PMC. When I noticed the society, I was compelled to join because I wanted to be part of a group here on PMC. I just wanted to feel like I fit in! That brings me to my next reason of there are societies. My 3rd reason for there being societies is people wanting to feel like they fit in. Let's go to school for a second( Just what we ALL want to do!). In school, think of what you wear, and compare it to what you wear at home. You would probably wear better and more stylish clothes to school because you want to be cool and look good in front of and for your friends. You want to be a part of their NICHE! Wow, I really like the word "niche". What's So Good About Societies? What are the benefits of joining a society, anyways? Why waste time applying for a society, when you could be spending that time with your children or friends? That's why. Friends. One of the benefits of joining a society is to meet new people! I'm a very social person, and what I always like to do is talk to people. I guess I got the gene from my dad, as he LOVES to talk( to me about coding. Fun.). I've really earned some more friends from the Squid Society as a result of joining them! Even if you don't earn any friends, it's still fun being a part of something! Unfortunately, there are downsides of societies, and even just bad societies! One downside of being a part of a society is you can feel left out. There could be that person in the society that is becoming friends with everyone, but isn't a friend with you yet. It can make you feel left out, and make you unmotivated to still be a part of the society and produce good content for said society. That one person leaving could also make others leave, and be the downfall of a society! All in all, societies are great for the most part great, even though they have their downsides. They are a great way to meet people, and are a great social tool. If you have the chance, you should join one. 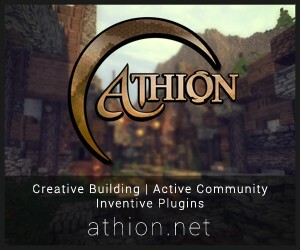 Ok all, thanks for reading, I hope you had fun reading this blog! I sure know I had a great time writing it! As always, until next time, It's Alex! Oh not at all I actually thought this was quite entertaining. its so cool, coz i designed the Royal Squid Society Logo. Woop woop. nice blog. diamonded. I can now prove to my teacher that vocabulary words, such as 'niche' can be found on gaming sites! Eh don't be scared! Even if they are mean to you, tell the society leader. They will probably do something about it. Once I finish my new blog, I'll add a rundown of the societies. I can credit you also, if you want. SSS is my cult err... Society... But nice blog! Haha thanks Luis! I'm going to be adding more logos to the cover picture. SSS will probably be one of them. It makes me really nervous waiting. It doesn't help either that the accepted bloggers are all REALLY good. is why I'm too nervous to apply for anything. Aaaaand this comment was disproved in a firey inferno of disproval.